Prime Print by iWare Inc. Directly print websites, documents, E-mail, photos, and more to a wide range of Wi-Fi printers with ease. Choose from a large variety of layouts to suit your specific needs. Design and create fun and original printouts simply and easily! Free up your printing! More printers and more options within one app. Print whatever you need, wherever you are. 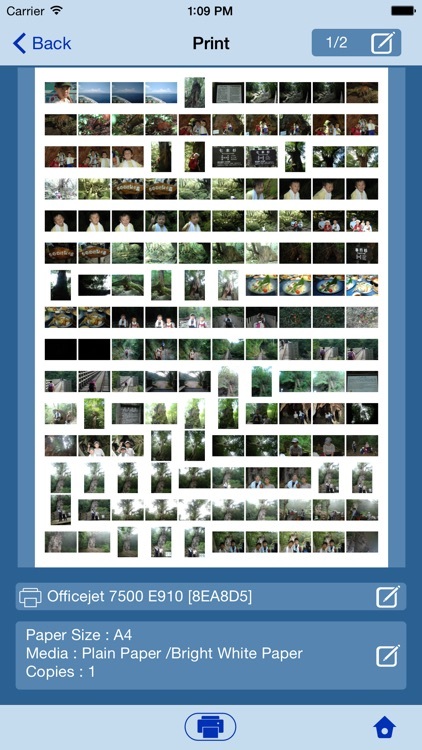 - Support JPEG direct print. 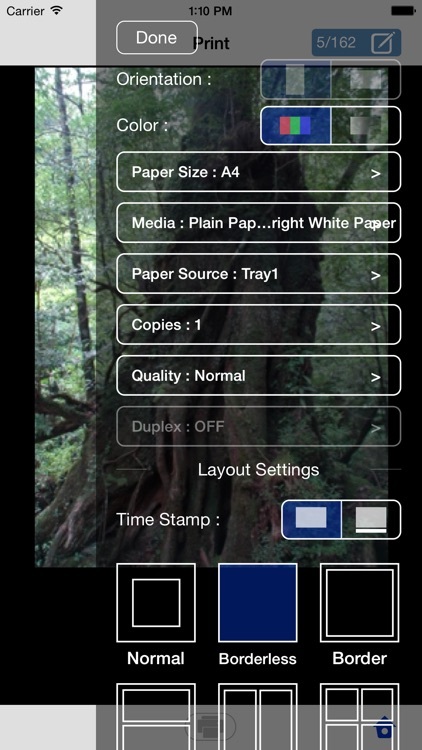 Print a wide variety of documents directly from your iPhone or iPad. 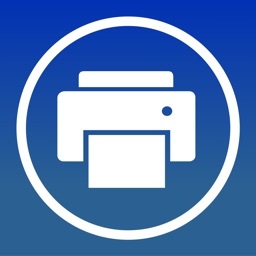 Frustrated with manufacturers’ first-party applications, or by being limited to printing via AirPrint printers? 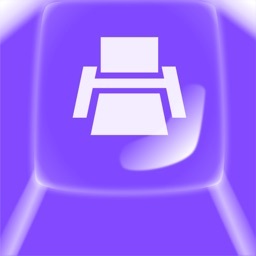 Want more control over the printing format and layout? Looking for something simple to understand and easy to use? Prime Print provides printing with a slightly different touch! 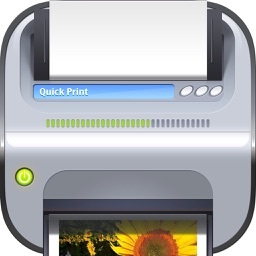 Even if your printer does not support AirPrint, you can use Prime Print. Prime Print and Prime Print Lite are compatible with the same printers. 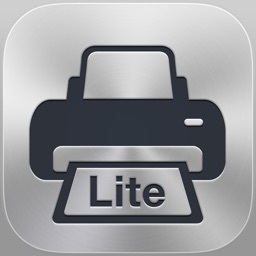 Please ensure compatibility with your printer by tryng the free Prime Print Lite app before purchasing. ** Simple and easy to use. Print almost anything in a variety of layouts! 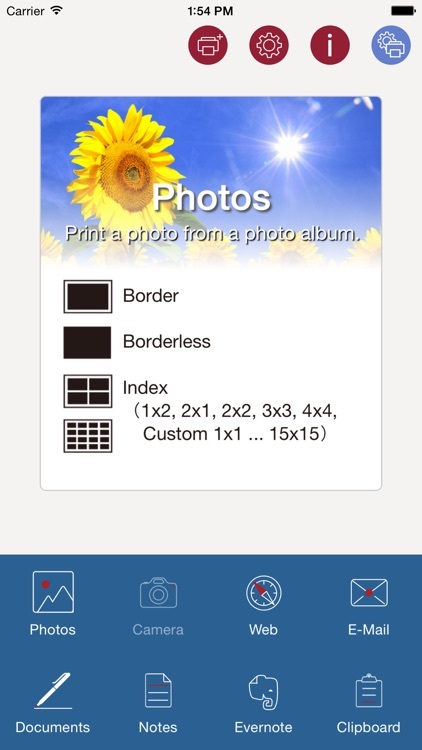 Pictures - Print an index page of your photos, up to 225 in a 15x15 layout. Print with or without frames. Include the date if you wish. 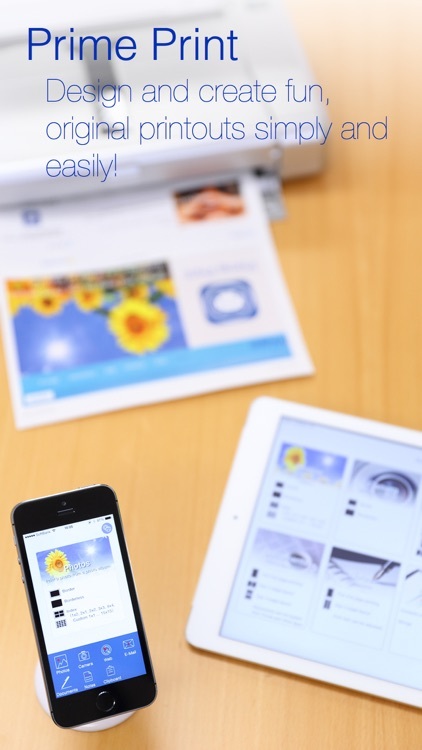 Websites - Print sites out exactly as they appear on your smartphone. You can fit up to 9 pages of content onto one A4 sheet. Prime Print provides for high-resolution printouts. Pictures are crisp and vivid. Text comes out clear and sharp. Print to a wide variety of paper types and sizes. Includes parental controls to limit children from accessing websites. 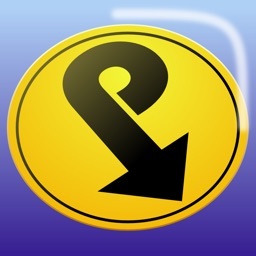 With the Prime Print SDK (Software Development Kit), you can include printing functions into your application. 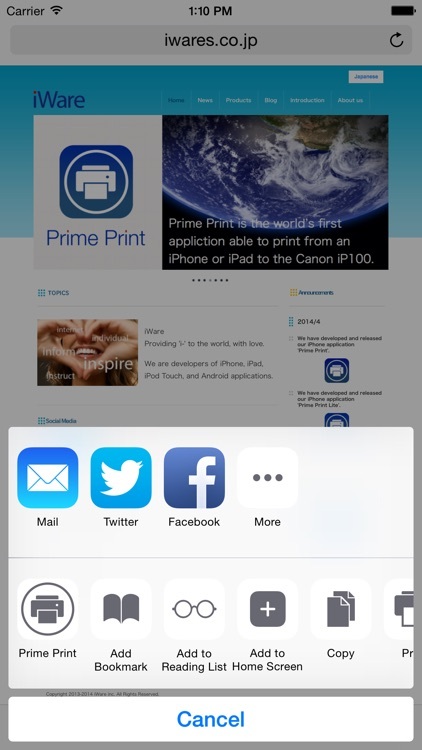 Adding the Prime Print SDK makes printing easy. 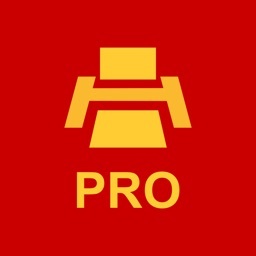 Compatible printers are the same as those for the Prime Print application. We are working to include support for cloud storage services such as Dropbox.